"As a regular player in the Less is More challenge I am thrilled to be able to sponsor the challenge with my new business. 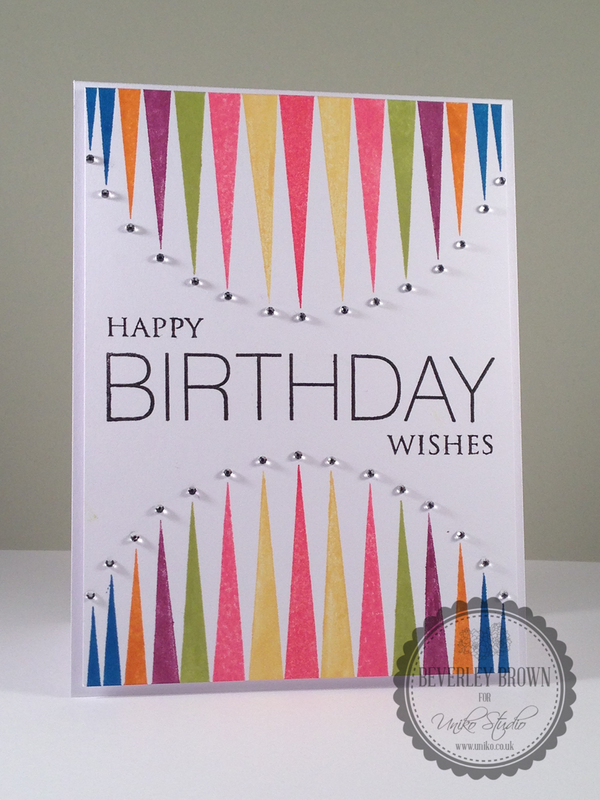 A very simple card from me today using a little banner punch in a rainbow of coloured card. The sentiment is from Clearly Besotted. I just also want to thank you all for you support... I'm not completely back on my crafting feet so you will probably have to bear with me for a few more weeks yet but I hope I can find my mojo again very soon!! Don't forget to check out my blog to see if you won my January Candy too!!!! 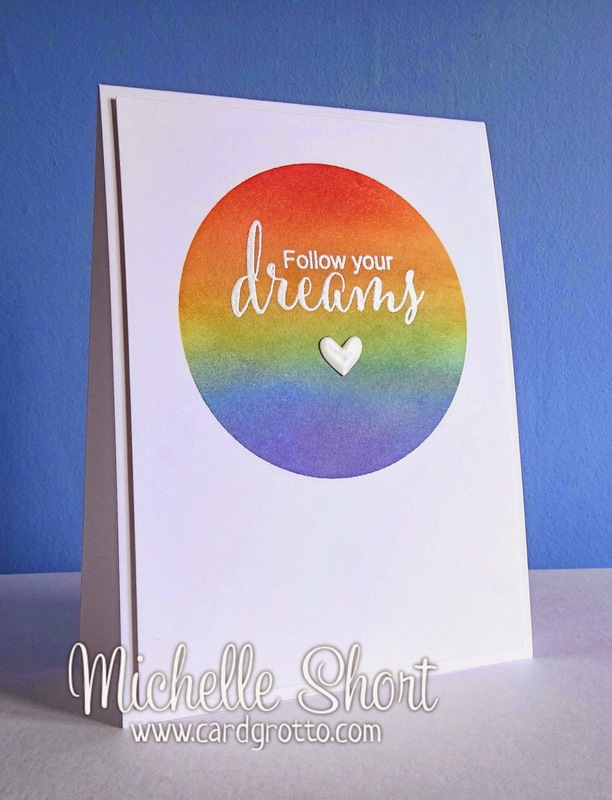 For this card I die cut the butterfly shape from scrap card and used it as a template to sponge on the rainbow colours using sponge daubers. I then popped the complementary die cut butterfly into the gap and daubed black ink through that onto the butterfly. Lots of paper piercing around the image and the edges of the card framed it before it was popped onto a black card base. The sentiments are from Katzelkrafts. We hope that you will enjoy this week and visit lots of other participants to spread a little joy! Many of you may not remember or even know me, but, it was Chrissie and I that originally started LIM THREE years ago...GOSH! I had to step down October 2012 as I bought a wedding hire company. We are doing pretty well, my stationery is going fabulously, it's pretty much non stop at times! So no time for general creating or LIM, sadly. I am lucky enough to have made a wonderful friend in Chrissie whom I value greatly. Thank you as always to Jen for stepping in and assisting Chrissie to take LIM even further. Also to the wonderful sponsors and Guest Designers. Chrissie mentioned to me about making a card and there is is above! Really fast, but, I can use it for a bride marrying shortly who is having a rainbow of sashes on her chairs, it should look really pretty. Excuse the photo, not too sure what's happened to the colour! Before I go I wanted to say I still miss you all very much and to show you a few pics form my shop. Happy birthday and lovely to see how well Mandi is doing! Congratulations on your 3rd Birthday!! LIM is one of my very favourite challenges. Lovely to see so many fab cards from your Guest Designers. And so, so nice to hear from Mandi and see how gorgeous her shop is and how well she is doing. 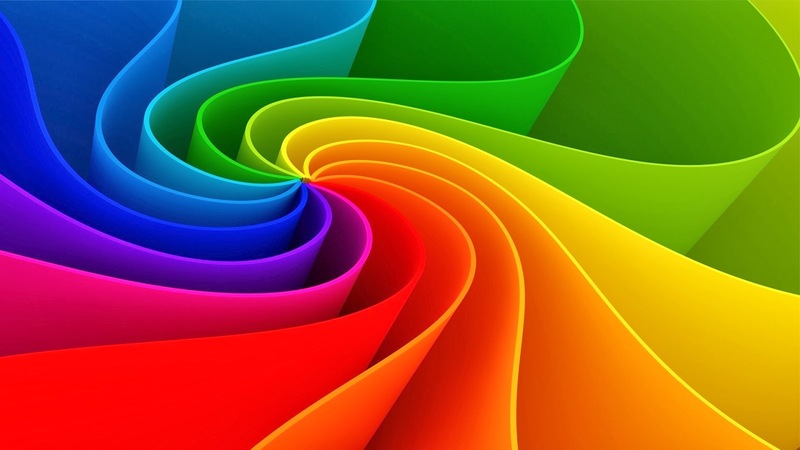 Love the colour challenge too! 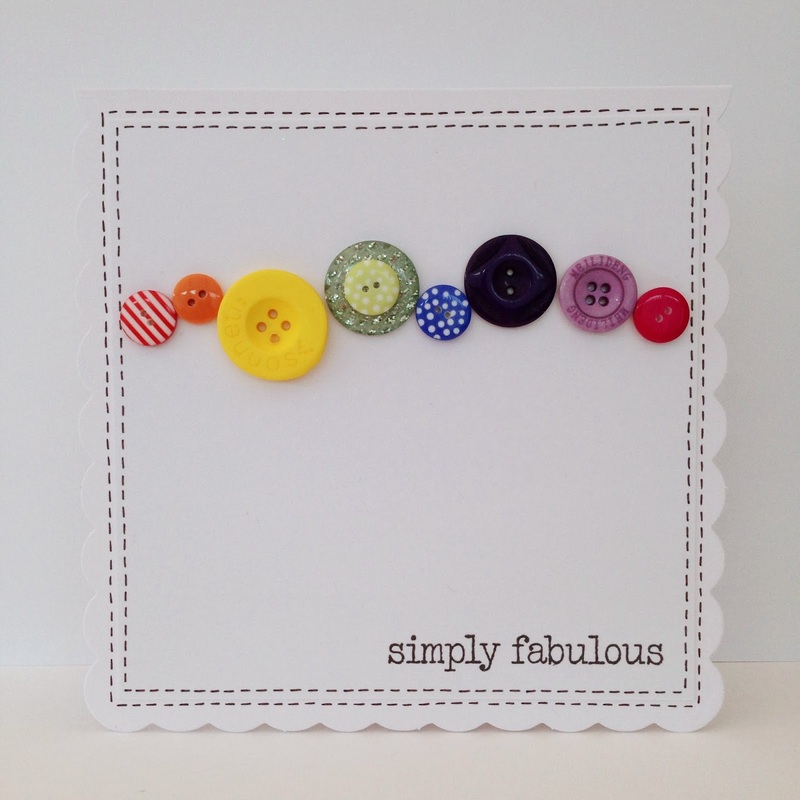 Fabulous cards from Chrissie and Jen and all this week's guest designers. And how fantastic to see Mandi again with her gorgeous card too. Congrats to LIM on your 3rd anniversary. Can't believe it's three years already! Beautiful cards ladies and glad to see Mandi again. Wow congratulations on your 3th anniversary. Happy 3rd Birthday everyone. Great cards. Happy Birthday Chrissie, should I be calling you the "old" trouper? Jen, hope your mojo comes back soon. cough cough No so much of the old....but she really is, tirelessly holds LIM together, bless her. Happy Birthday! Thanks so much for the inspiring theme! Happy third birthday! I hope many more will come.Thank you for inspiring us every day. Happy Birthday LIM! I've followed this challenge for a long time and marvelled at the great work from design team and contributors alike. I'm only just brave enough to have a go; I think my 'LIM' needs practice, but love the inspiration from this blog. Congratulations!